Welcome to the auto accessories group of SmartGuy.com, Feel free to interact with other professionals from across the world. You can find professionals, find deals on services, find professionals who might barter, or simple post questions, comments, or suggestions. Cars are never a complete package, even fully-loaded. 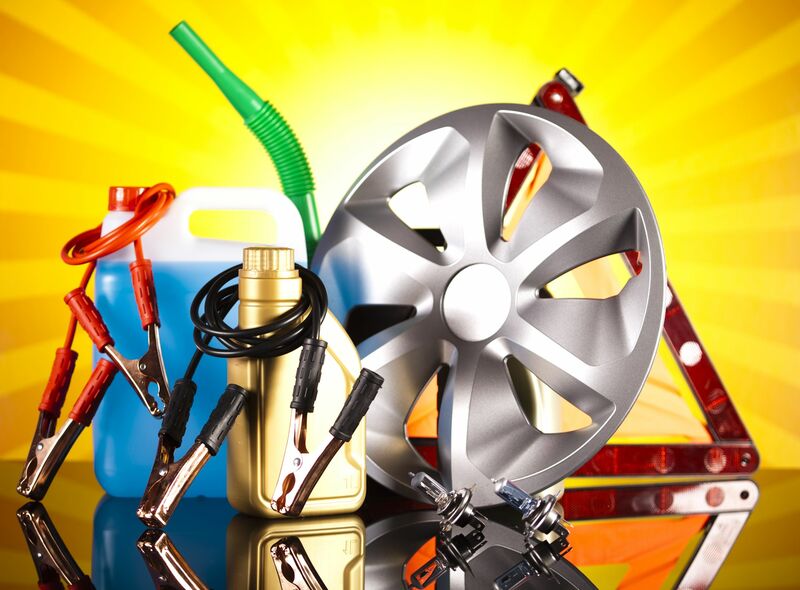 Thankfully, there are accessories that can help your experience even more: jumper cables, phone charges, roof racks, car vacuums, seat cushions, cell phone holders, license plate holders, trailer hitches, car covers and more.